Visit us anytime for a Free Wheel Alignment Check and Report. No need to book. 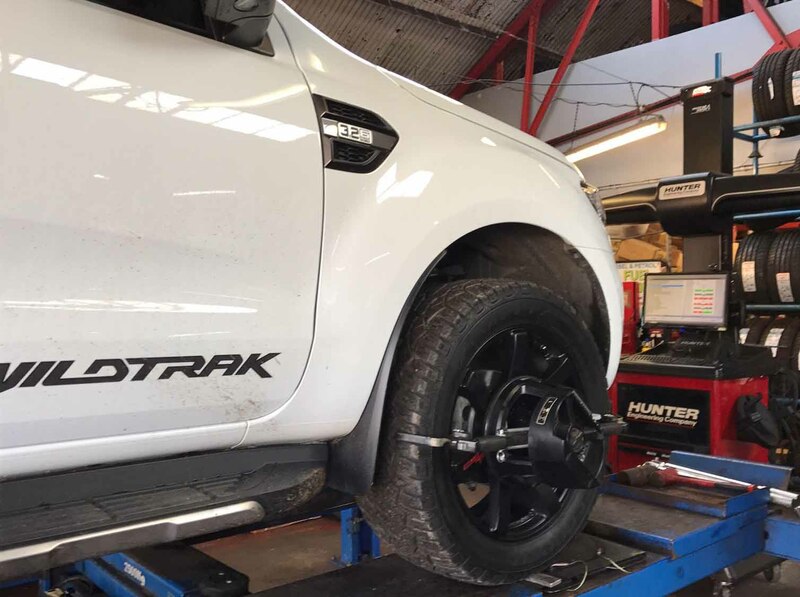 Hunter HawkEye Elite 4 Wheel Alignment. Our Hunter equipment uses the latest alignment technology. High-resolution cameras provide alignment measurements with pin point accuracy. Checks front toe, rear toe, caster and camber. 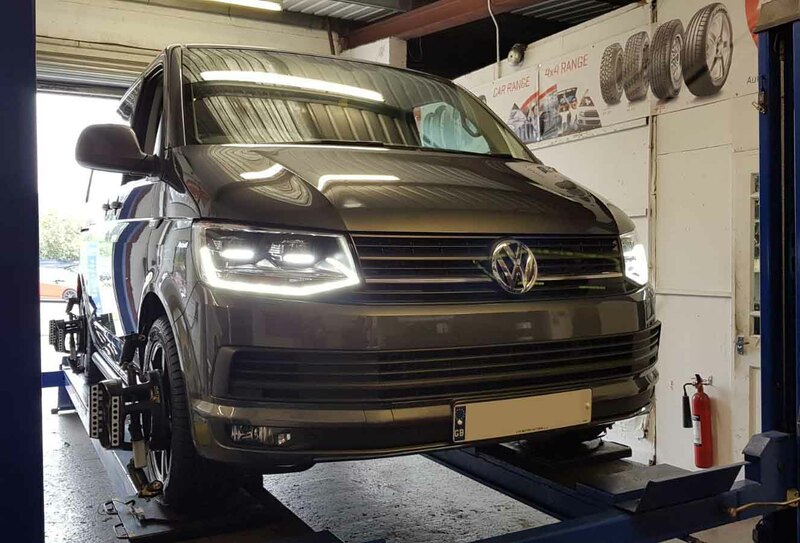 Ensures perfect wheel alignment resulting in higher economy and longer tyre life.We offer a FREE wheel alignment check and report print off. No need to book, simply drive in to any of our branches. If after checking the alignment adjustments are required, an average job cost is just £30.00. 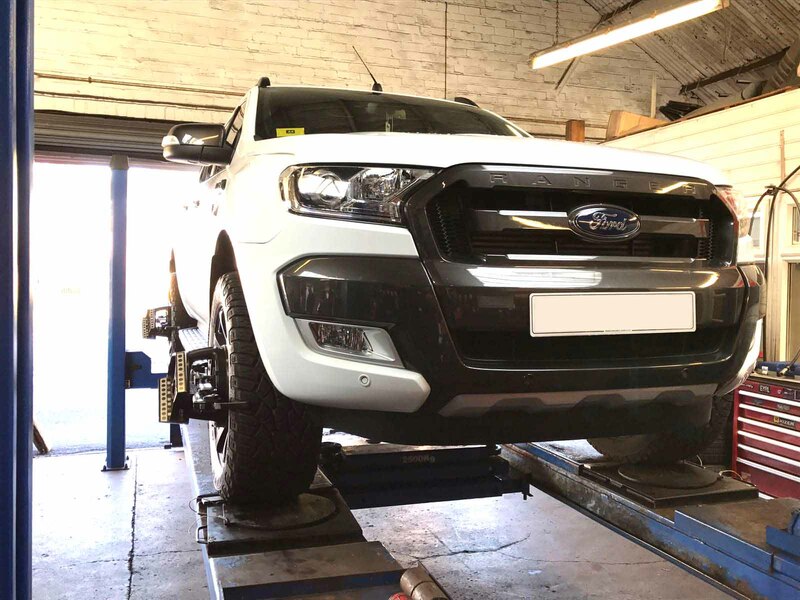 What is 4 Wheel Alignment? Since the car was invented it has been important that all four wheels point in the same direction. Over time as the car and its components have evolved so has the way cars steering and suspension set up or geometry is measured. The modern car is built for comfort, performance and handling. 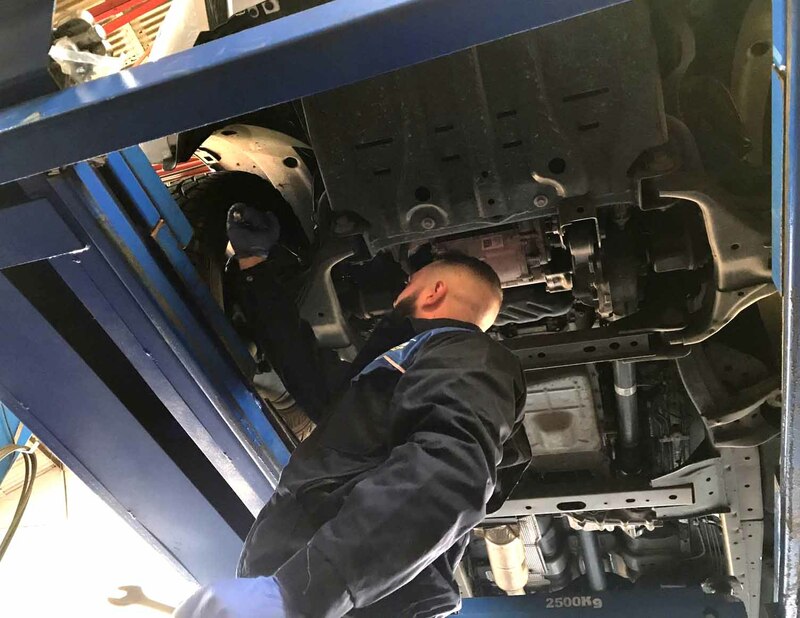 In order to achieve and maintain the best ride possible, the steering and suspension needs to be measured and adjusted within the motor manufacturers specifications. 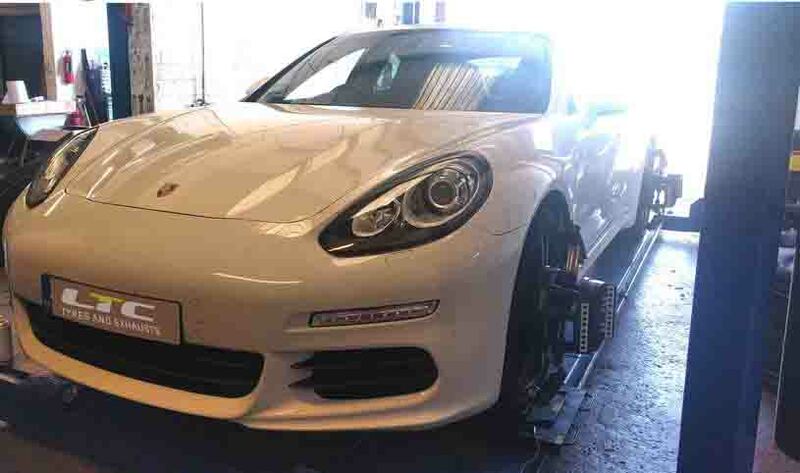 This can only be done by measuring all four wheels and having a proper full four wheel alignment measurement. 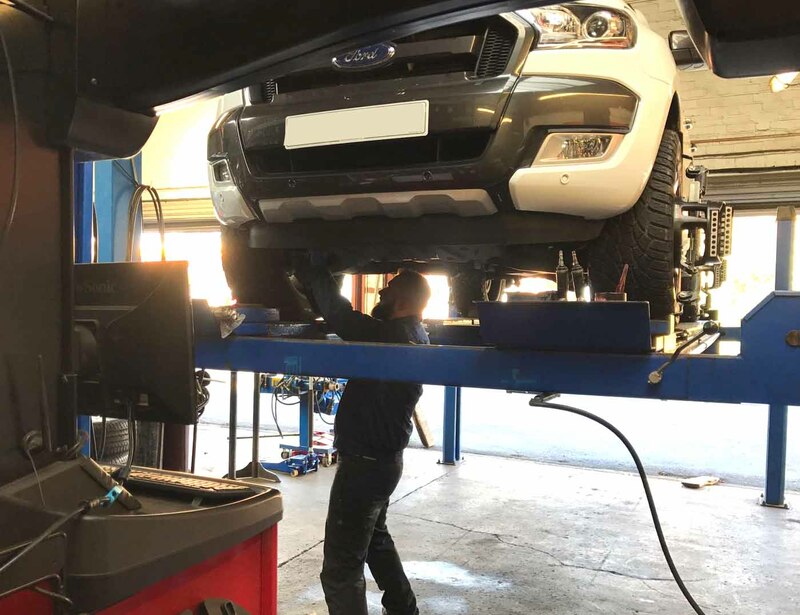 If only the front wheels are set straight, through having tracking, two wheel alignment, or Toe & Go, and rear wheels remain out of alignment (and not adjusted), your car could still suffer tyre wear, pulling and a crocked steering wheel. Why do I need four wheel alignment? Reduce tyre wear Improper alignment is a major cause of premature tyre wear. 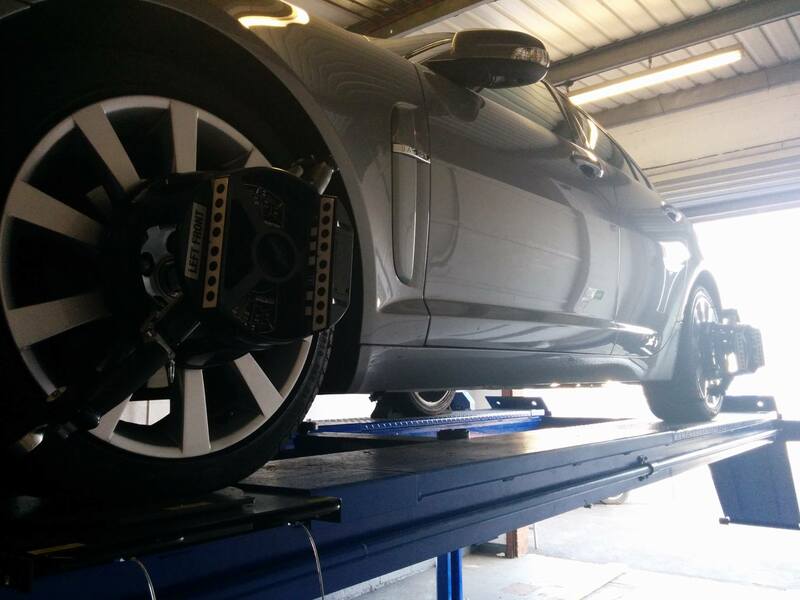 Over the years, a properly aligned vehicle can add thousands of miles to tyre life. Improve vehicle handling Does your car pull to one side? Does the steering wheel vibrate? Do you constantly have to move the steering wheel to keep the car travelling straight ahead? 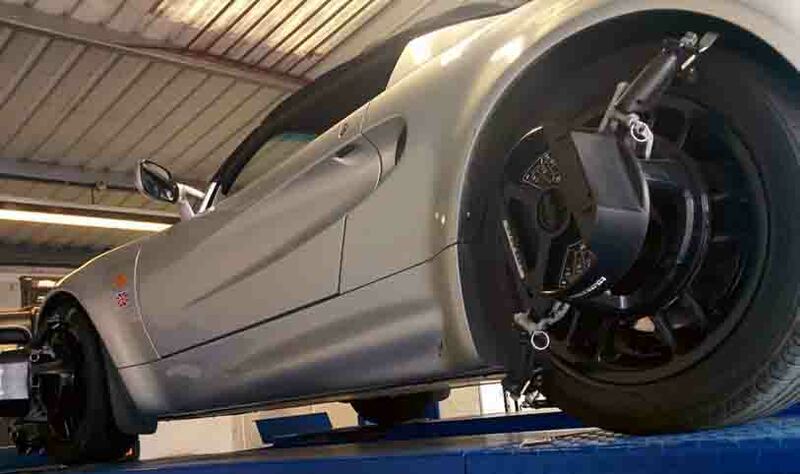 Many handling problems can be corrected by four wheel alignment. 9 out of 10 cars suffer from some form of misalignment.